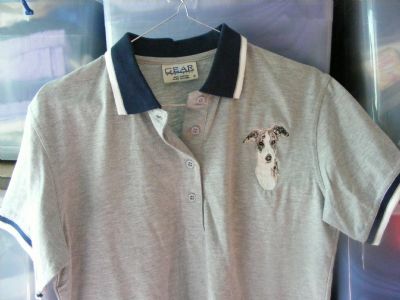 Only these polos as stitched are on sale!! 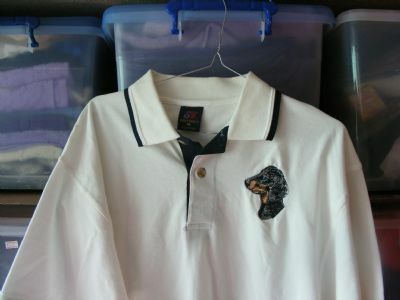 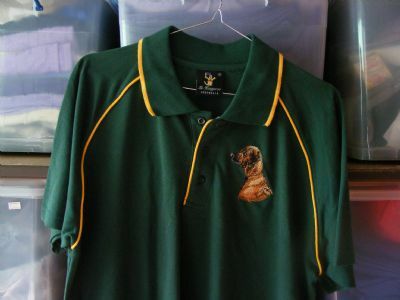 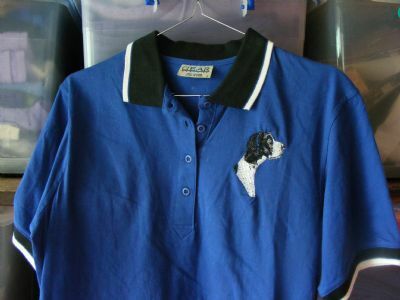 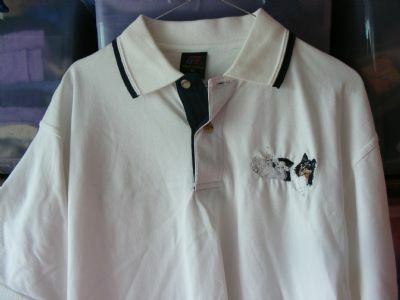 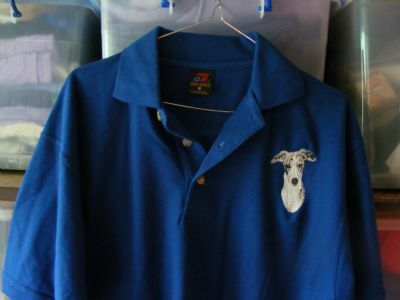 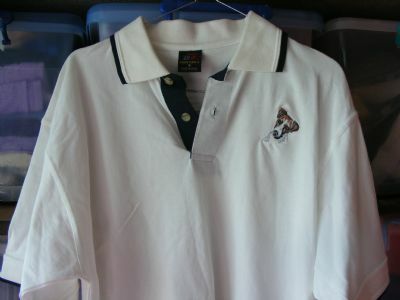 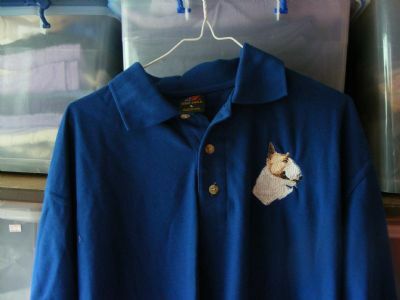 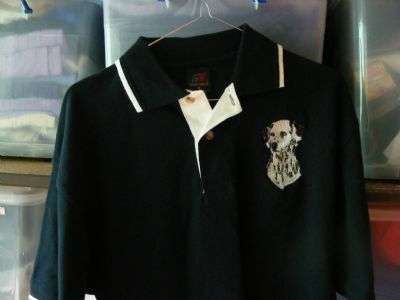 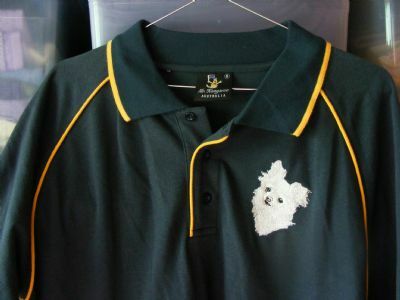 other polos with dog breeds can be stitched are reg price from $25.00. 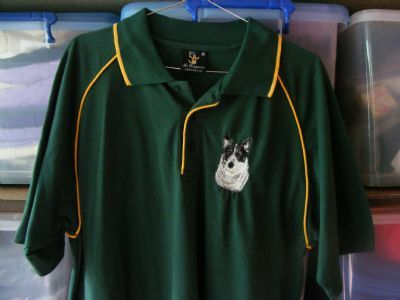 One Only Medium ACD , One OnlySmall Jack Russell, One Only small Whippet,One Only Small.